As a comprehensive dental care provider, Norburn Dental Centre has extensive experience providing dental surgery services. 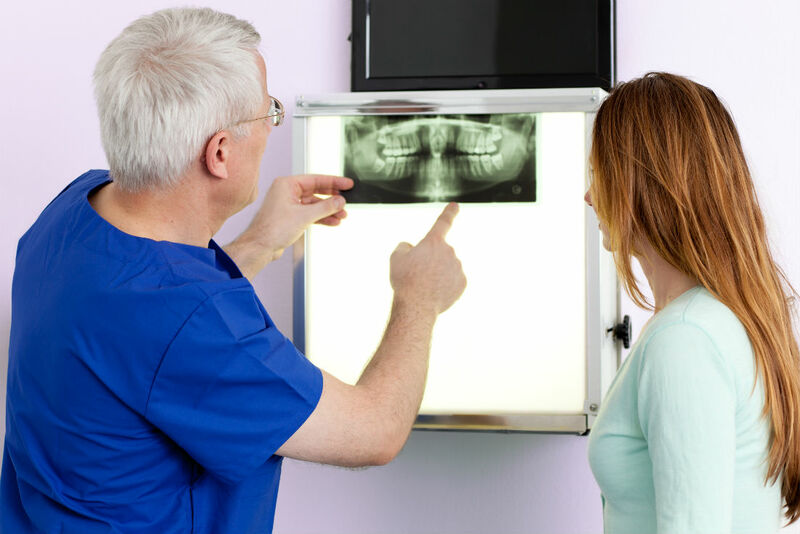 While most dentists in Burnaby refer dental surgery related cases out to specialists, we are able to treat nearly all types of oral and maxillofacial cases directly in our office. The combination of advanced oral surgery training and cutting edge surgical equipment have Norburn Dental Centre recognized as a dependable dental surgery provider in Burnaby. Dental surgeons are specialists with advanced training and expertise in the diagnosis and treatment of various head and neck conditions and injuries. After four years of dental school, our dental team focused on additional dental surgery training and acquired valuable experience with the craniomaxillofacial complex. This specialty is one of 9 dental specialties recognized internationally and by the American Dental Association (ADA).